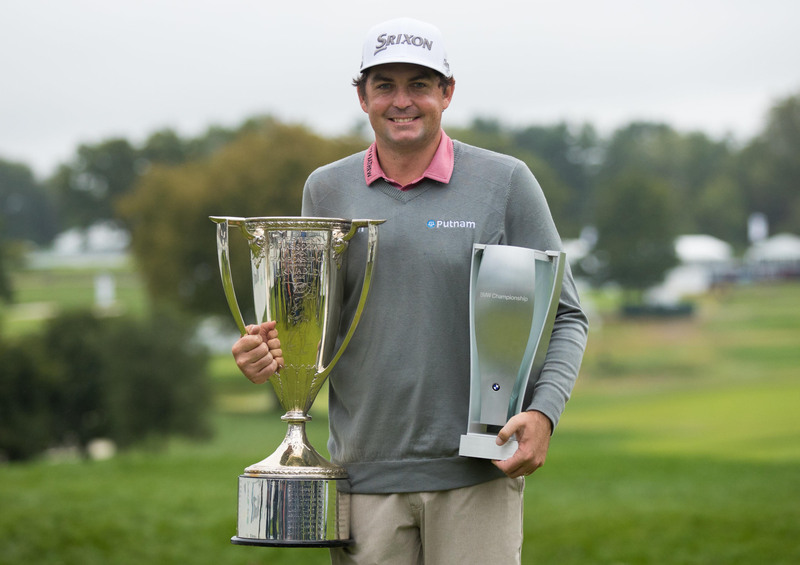 NEWTOWN SQUARE, PENNSYLVANIA - American Keegan Bradley ended a six-year drought when he won the BMW Championship in a playoff with Justin Rose on Monday, though the Englishman’s consolation was to become world number one. 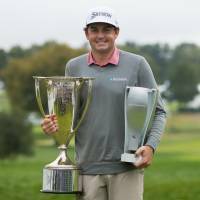 Bradley parred the first extra hole to edge Rose after the pair had finished regulation on 20-under-par 260 at waterlogged Aronimink in suburban Philadelphia. His victory capped a long week that stretched to Monday after persistent rain left the course unplayable for Sunday’s scheduled final round. Despite fading with a final-round 69 to finish 15th, Hideki Matsuyama earned a spot in the season-ending Tour Championship after placing 27th in the FedEx Cup points race. Matsuyama began the day four shots behind third-round leader Rose but got off to a birdie-par-bogey start, and was slowed down by two more bogeys on the back nine. He closed out the tournament with a 14-under 266. “I’m glad it’s over,” Matsuyama said.